Whether it's how we commute to work, what types of cars we buy, or how we utilize our HVAC system at home, energy efficiency has become a critical part of modern living. As October is Energy Awareness Month, it’s worth remembering that the materials we use to insulate our home—including windows and doors—should be held up to the same scrutiny as other aspects of our lives. Here's a primer on what features to look for when seeking out energy efficient windows and doors. Windows and glass doors with two panes do a much better job of insulating a home than single-pane varieties. The gas-filled space between the two panes of glass acts as a buffer between the air temperatures inside and outside the house. Some of the highest-quality windows actually include three or more panes. While some may be tempted to think that all glass is basically the same, that isn't the case. The most energy-efficient ones have special coatings, including a material called "Low-E," that reflects infrared light and does a better job of retaining heat in the home during the winter. Low-E is even able to bounce back the ultraviolet light known to damage and fade furniture over time. Doors with steel and fiberglass maximize insulation and keep outside air out of the home. Look for these materials, along with magnetic strips in the door frame, which further limit transference between indoor and outdoor air, when purchasing doors. For over 30 years Murphy Home Improvement has been proudly serving the greater Cincinnati area, including Northern Kentucky, Lawrenceburg, Indiana, and Ohio's Hamilton County, with top-notch remodeling services. The team specializes in windows and doors, and their store showroom features an impressive selection of coveted brands and models. 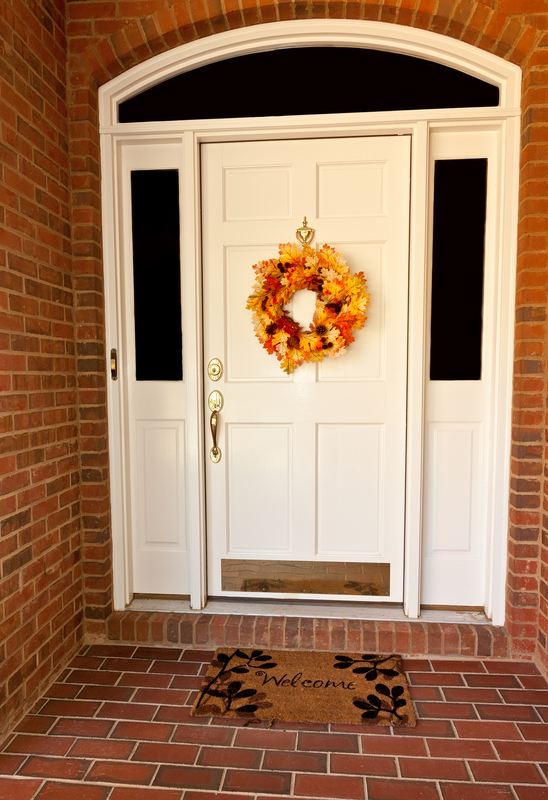 Visit the website to learn more about the front door services or call the team directly at (513) 922-8989.